Sorry, I couldn’t help the pun. Marvel’s Ant-Man is the newest arrival in the massive multi-layered franchise, and despite the miniscule size of its hero, it does not disappoint. 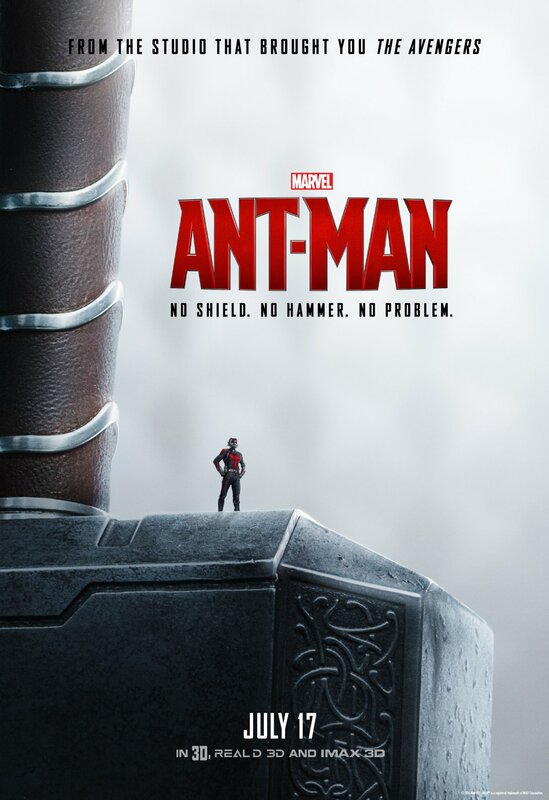 Ant-Man tells the story of Scott Lang (Paul Rudd), a skilled cat burglar who is trying to reform his ways in order to better provide for his daughter Cassie. But after a stint in prison, Scott realizes that it’s hard to get a job when you’re an ex-con. Enter Dr. Hank Pym (Michael Douglas), a brilliant scientist and former member of S.H.I.E.L.D. who was the original Ant-Man. 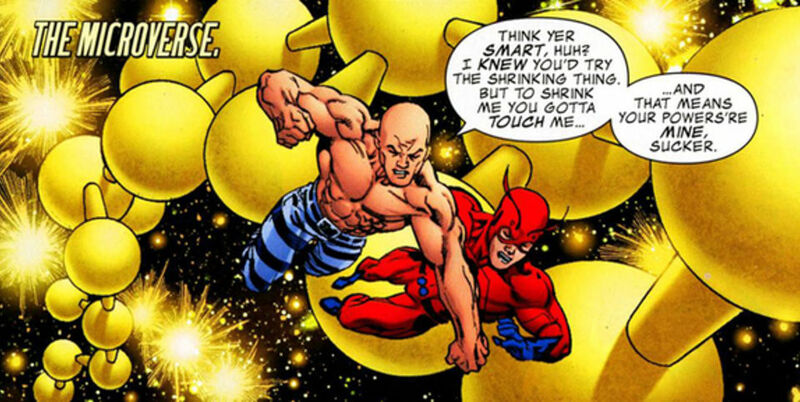 Hank needs an inside man in order to help foil the plans of Darren Cross, Hank’s former protege who has developed a shrinking suit called the Yellowjacket. Although the technology is similar to his own Ant-Man shrinking suit, Hank knows the dangers of releasing the knowledge to the military—threat of replication was his original reason for leaving S.H.I.E.L.D. in the first place. Determined not to let Cross succeed, Hank manipulates a situation in order to see if Scott’s legendary thievery skills are all they’re cracked up to be. Despite the fact that Scott is trying desperately not to re-enter a life of crime, he caves when approached by the opportunity to rob a rich man’s house, as he thinks that the money can be used as child support for Cassie. He manages to enter the house and crack the ancient safe, only to discover that all the old man has is what looks like a motorcycle suit. Scott takes it with him, determined not to have broken in for nothing. But when he tries the suit on, he is thrust into a world he cannot yet understand—one where he’s the size of an ant, and a stranger named Hank is trying to recruit him. Eventually, Scott comes around to Hank’s plan and agrees to help in whatever way he can (but not before suggesting that they contact the Avengers). He is opposed by Hank’s strong-willed and estranged daughter Hope van Dyne (Evangeline Lilly), who is resentful that Hank would rather enlist an ex-con than trust her with the suit. Despite the fact that she would rather be in Scott’s shoes, she aids her father in training the burglar to use the suit, communicate with the ants, and fine-tune the plan to sneak into Pym Tech and destroy Cross’s data. The plot is well-constructed, with plentiful tensions, resolutions, and accompanying emotions. In fact, it’s a good enough heist film that if you removed the superhero aspects, it would still be entertaining. But despite all these things, Ant-Man‘s strength lies in its humor. The film’s ability to not take itself too seriously is its saving grace, because let’s be honest…even in a world where a man can turn into a big green rage monster, a guy the size of an ant is a bit laughable. 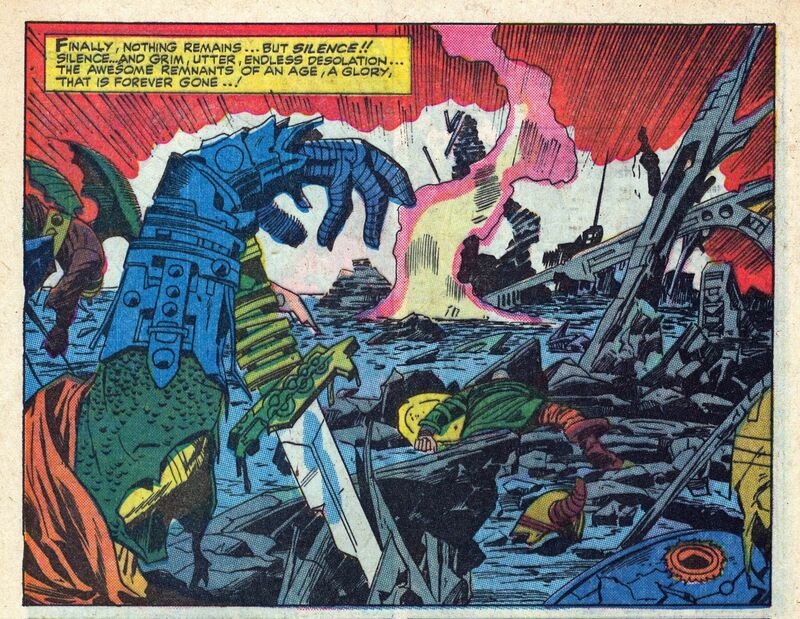 Ant-Man doesn’t shy away from the fact that it’s a pretty ridiculous story, and in that regard, reminds me quite a bit of the first installments of Iron Man or Thor, both of which offset solemnity with absurdity. My favorite character was actually Scott’s sidekick Luis (Michael Peña), a cheery ex-con with a penchant for good wine and good art, who also happens to have perfect comedic timing. 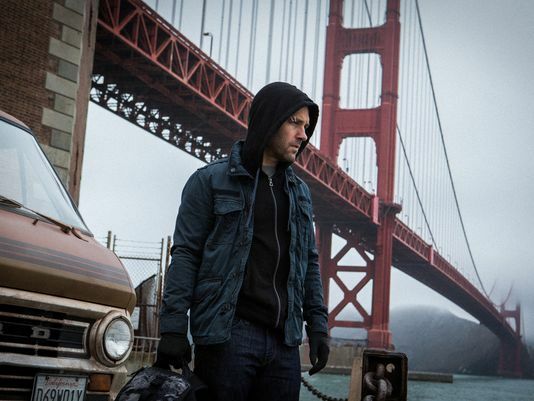 What does Ant-Man mean for the future of the MCU? That’s right. If you stuck around for the two end credits scenes, then you know that Hank revealed the Wasp suit to Hope. Kevin Feige has confirmed that Lilly will don the suit at some point in phase 3. 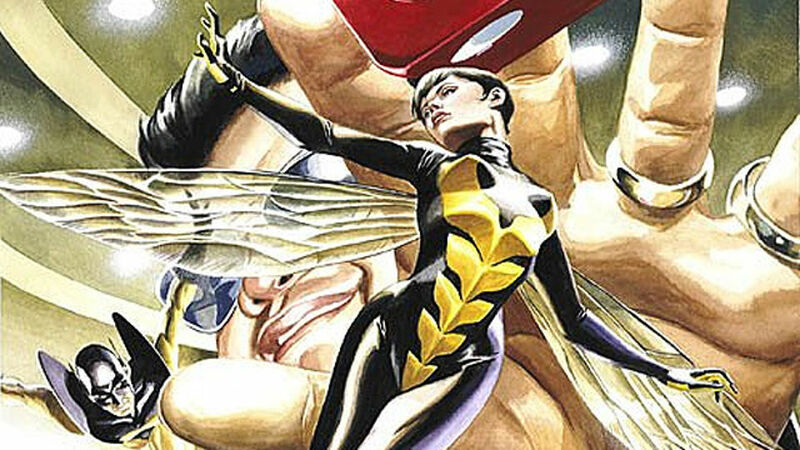 Not only will we see Hope as a superheroine, but there’s a chance that we will also meet the original Wasp, Janet van Dyne. 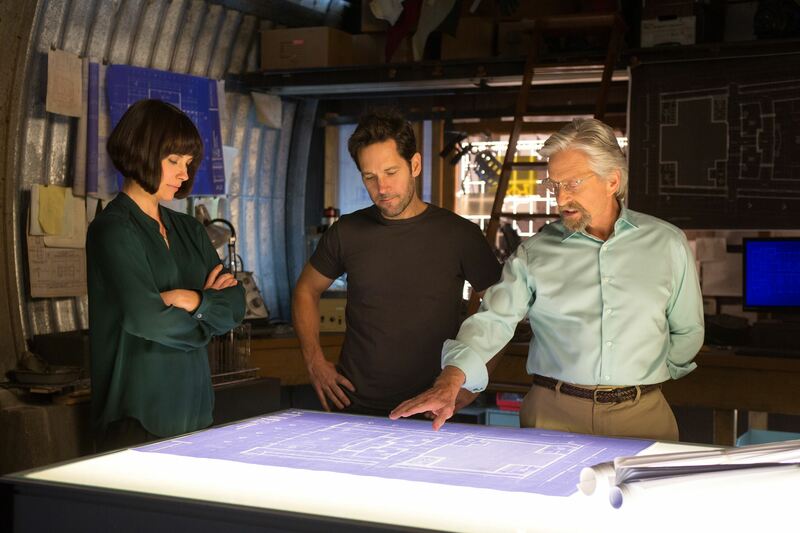 In Ant-Man, it was revealed that Janet perished when she went sub-atomic…or so Hank thought. We now know, thanks to Scott, that going sub-atomic isn’t the same as dying. It’s a different dimension, one from which it is possible to return. The disclosure of the existence of the Microverse opens up several possibilities regarding other dimensions, primarily the magical realms of Dr. Strange. 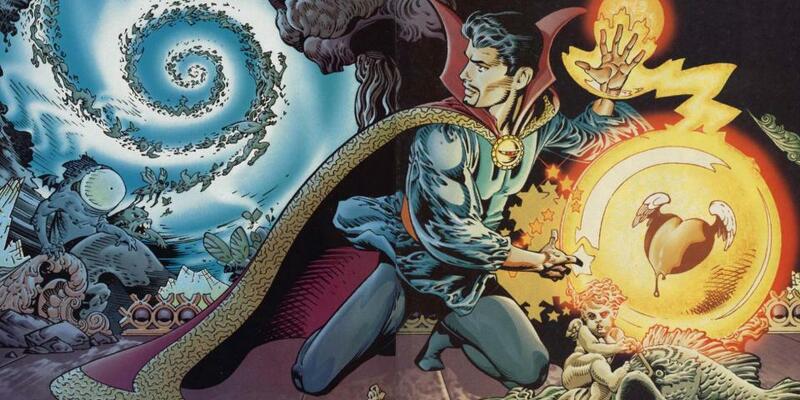 Peyton Reed, the director of Ant-Man, revealed to Entertainment Weekly that “there may well be a link between the Quantum Realm and alternate realities and parallel universes and Doctor Strange.” Crossover, anyone? This might be a long shot, but it doesn’t seem impossible to me that Marvel may also be gearing up to introduce us to time travel. If we have a Microverse, alternate realities, parallel universes, and magical realms, then why not? Thor: Ragnarok is coming up in 2017. We know that at least once in the comics, our favorite baddie Loki has utilized time travel, predominantly to ensure that he was adopted by Odin in the first place. Will the trickster god show us some wibbly wobbly timey wimey stuff? One can hope. Ah yes, the end-credits scene to end all end-credits scenes, in which Cap and Falcon behold the man they’ve been trying to track down since the end of Captain America: The Winter Soldier. Bucky Barnes is finally within their custody, but Steve is reluctant to tell Tony (*cough* superhuman registration act *cough*). Instead, Sam mentions that he “knows a guy” who can help them (*cough* Scott Lang *cough*). It’s the perfect set-up for Cap 3. We see that the tensions between Steve and Tony have risen even higher since Ultron’s demise, and we know that Ant-Man will somehow be involved (however minutely) in keeping Bucky away from Tony. As per usual, Marvel has left me both satisfied and excited. I feel that Ant-Man was a strong ending point for phase 2, and I am more than ready for phase 3. I highly recommend Ant-Man to both Marvel fans and the casual movie-goer—it will leave you laughing, crying, and rethinking that Thomas the Tank Engine you bought for your nephew. Have any MCU theories? 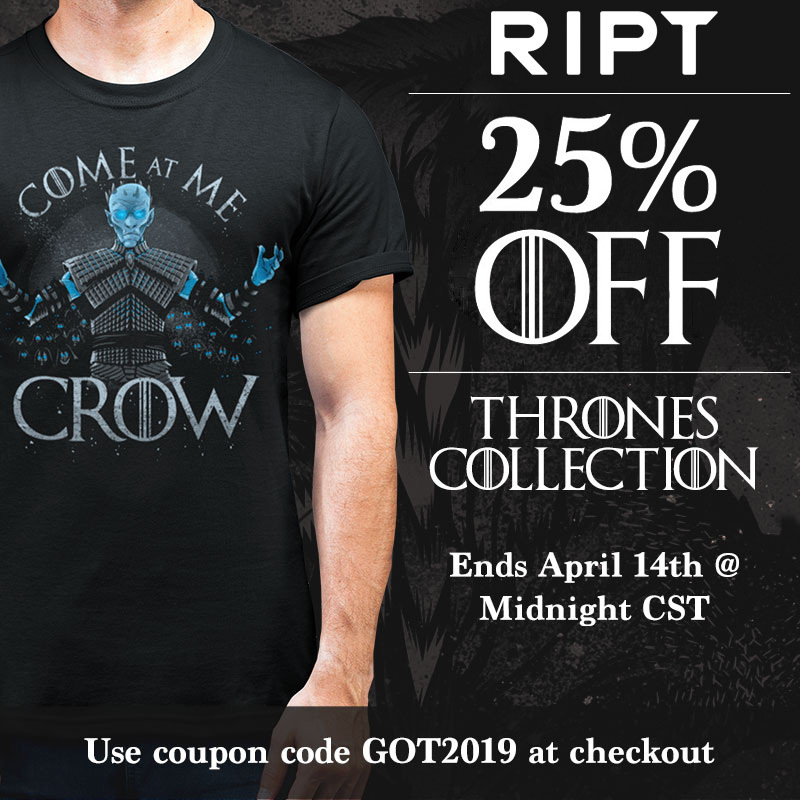 Share them with me on Twitter. I happen to agree with you on all points! Such a fun movie, and my parents enjoyed it too, even though all they’d seen was the first Iron Man. I tried to explain the importance of the Bucky scene a the end (which I was not expecting!) but I think I was talking so fast it was more like extended fangirl noises than an actual explanation. I haven’t watched the film yet (even though I am a Marvel fan, shame on me), I really enjoy the first Iron Man and Thor films specifically because they were aware of the absurdity that was going on. 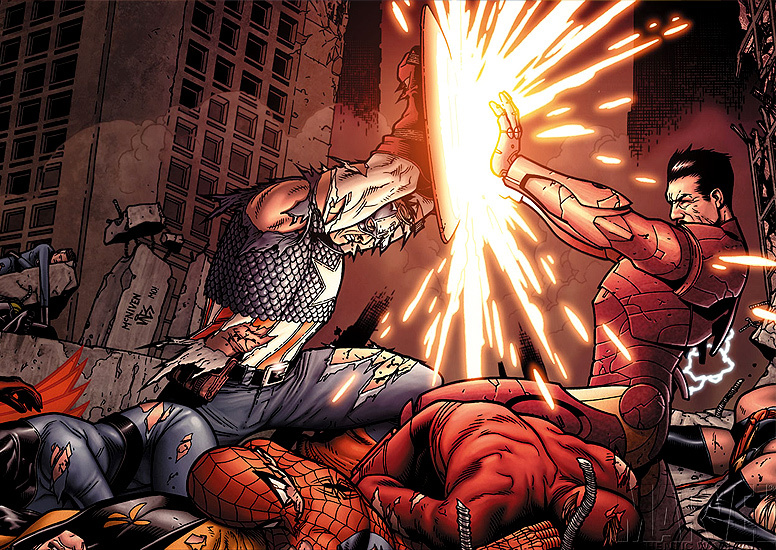 That’s also something that sets apart the Marvel Universe from DC in my opinion. They don’t take themselves seriously. I once heard Joss Whedon say that they joke around in the films so much because the situations they end up in are so ridiculous that they need try to ground the film by making fun of its own absurdity. I prefer Marvel over DC for that reason.